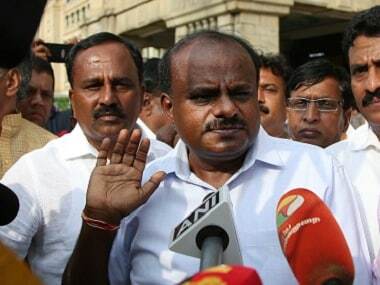 For Karnataka chief minister HD Kumaraswamy to rescue his coalition government from BJP’s onslaught, an 80-minute audio tape did the trick. 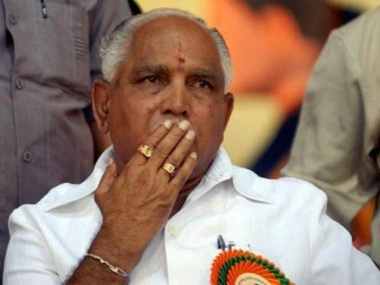 This is the second complaint filed against Karnataka BJP chief BS Yeddyurappa in the last two days over the alleged call. 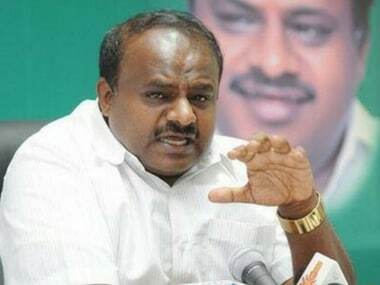 After the women MLAs, including Chief Minister HD Kumaraswamy's wife Anitha Kumaraswamy, met him in his chamber and conveyed their disapproval, Kumar told the House that he had no intention to cause any pain to women members and that he considered them like as mothers and sisters. 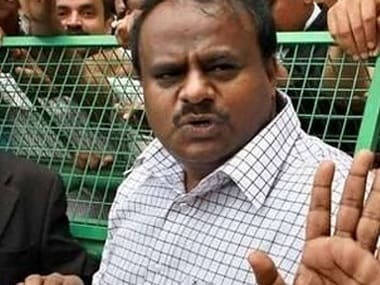 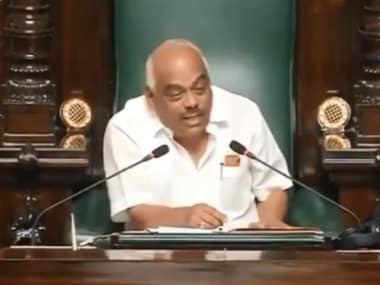 The 'audiogate' rocked the Legislative Assembly on Monday with Kumaraswamy announcing a comprehensive special investigation team (SIT) probe into the ‘Operation Kamala’ clip, whereas BJP lodged a strong opposition to the same. 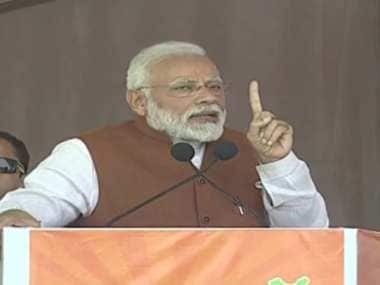 Setting the "mazboor versus mazboot" narrative,Modi said "Karnataka's helpless model" was being sought to be imposed on the country and scoffed at the efforts of opposition parties to cobble up a mahaghatbandhan (grand alliance) against him. 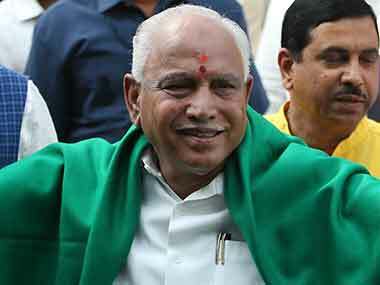 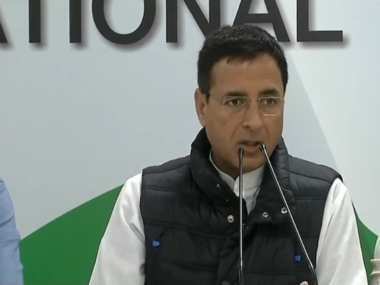 A day after Karnataka chief minister HD Kumaraswamy released two audio clips allegedly of Bharatiya Janata Party's BS Yeddyurappa trying to lure Janata Dal (Secular) MLA Nagan Gouda into the party, Congress leaders KC Venugopal and Randeep Singh Surjewala on Saturday launched a scathing attack on Narendra Modi, Amit Shah and Yeddyurappa for trying to topple the coalition state government. 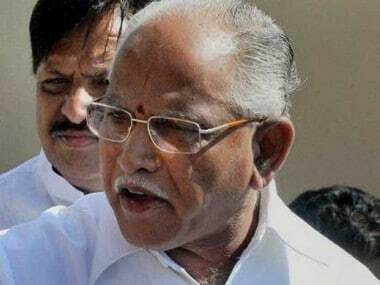 Karnataka chief minister HD Kumaraswamy claimed that the clips were purportedly of Yeddyurappa trying to lure JD(S) MLA Nagan Gouda and that Yeddyurappa called Nagan Gouda's son Sharan Gouda in the early hours of Friday in an attempt to entice his father.